As an avid reader I came across this: “The rich rule over the poor and the borrower is a servant to the lender.” A true statement, the second part of it hitting home. Thus I decided to share Financial Freedom with my family. “Let’s strive to eliminate all debt.” To them it sounded like something new and innovative. Like no-one had ever told them that they could live happily without debt. I told them about my journey to financial freedom and how everything I do now is about achieving that. My mother joined me on this journey and loved it so much that she told her colleagues about it and they too loved the idea. 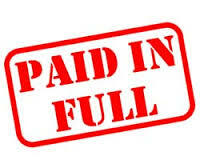 Which brings me to this question – How many people do you know, are living debt free? 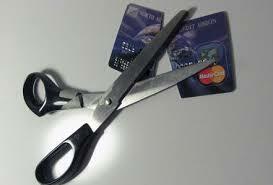 I know that for plenty of black people – not living on credit is so foreign a concept it’s almost a taboo. It’s time we changed that. It’s time we taught youngsters how to prioritize correctly; how to save and how to live within their means and not for appearances. We need to take this concept to township schools so that we make it more of a desirable lifestyle and less of a chore. How? Firstly if you think it’s a good idea – then share it with someone. Especially with those people you know just have to change. Secondly, teach your children, nieces, nephews, little cousins, and younger siblings how to save. 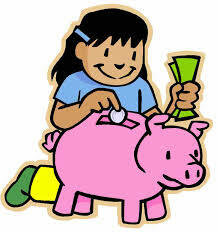 Buy them a small piggy bank or tin that they can put all their small change in. 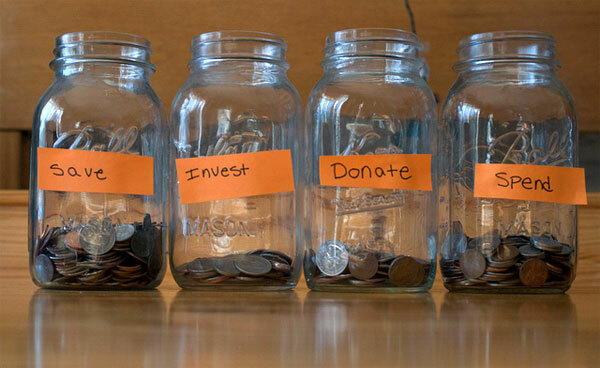 Plus, if you can, open a savings account for them and help/encourage them to grow funds. I know for some of you, this is already what you know and do, matter of fact it’s part of who you are but for some of us it’s a foreign way of life. Action: Share the idea with others. Teach a child. Be the good role model in the community.